Trails of Sicily are relaxing walks, ambitious trekkings, photography, food tasting, chatting and above all unforgettable emotions. Read, have a look and visit me. I will walk you through this full of contrasts island, which became my home ten years ago. I will show you some hidden nooks and tell you the stories not mentioned in traditional guides. Follow me. 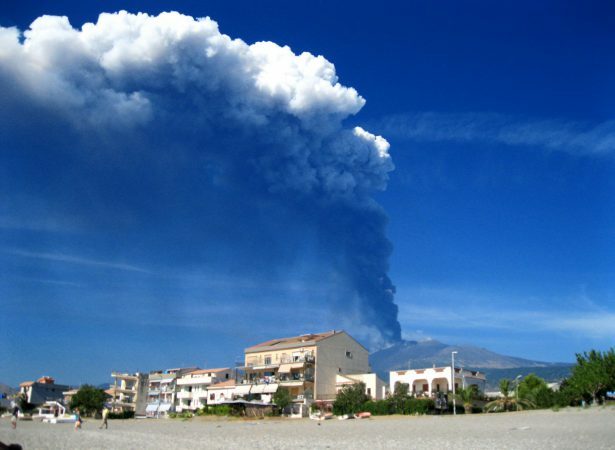 Read"The most disastrous eruptions in the history of Mount Etna." Read"What I love the most about Sicily." 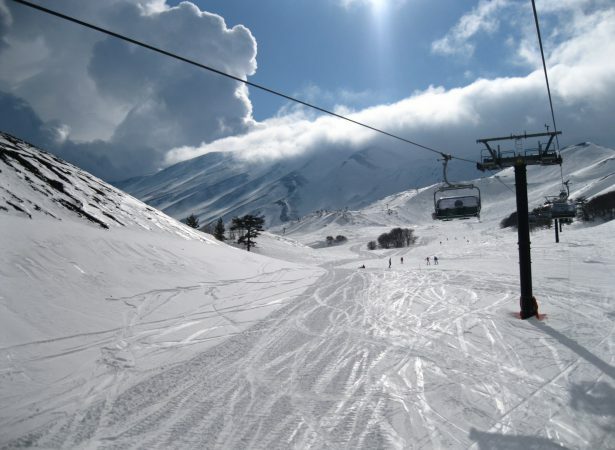 Read"Skiing in Sicily. 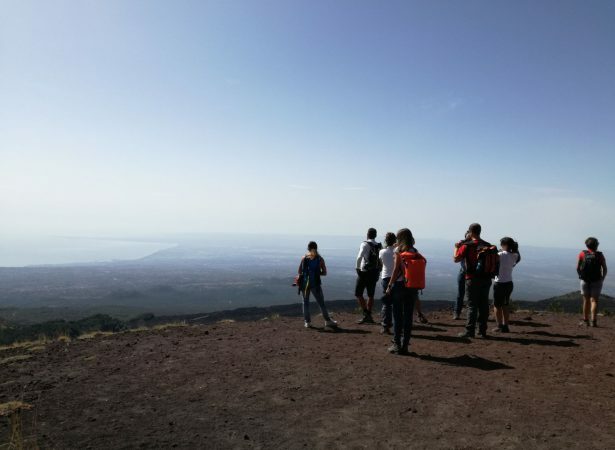 Piano Provenzana – Etna Nord." 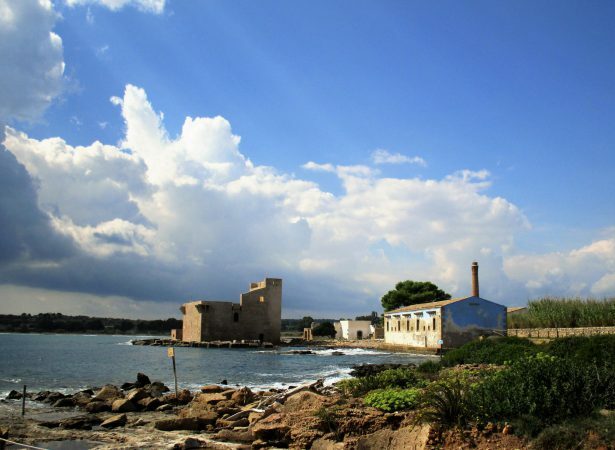 Read"Vendicari – among nature, culture and paradise beaches." Gurne dell’Alcantara – trail of the river trapped in the basaltic rocks. 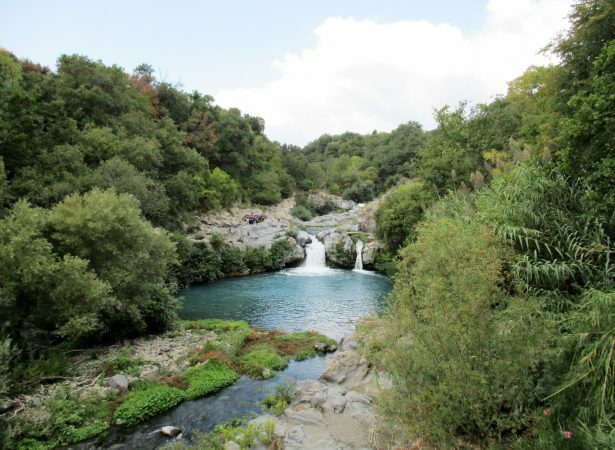 Read"Gurne dell’Alcantara – trail of the river trapped in the basaltic rocks." 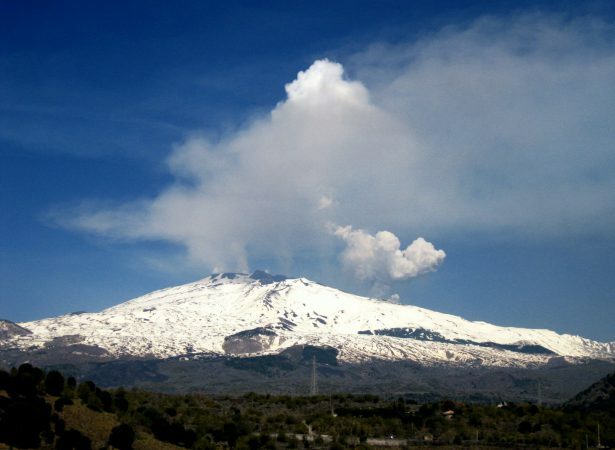 Read"Etna – Hiking the Path of the Donkey’s Back. Valle del Bove e Schiena dell’Asino"